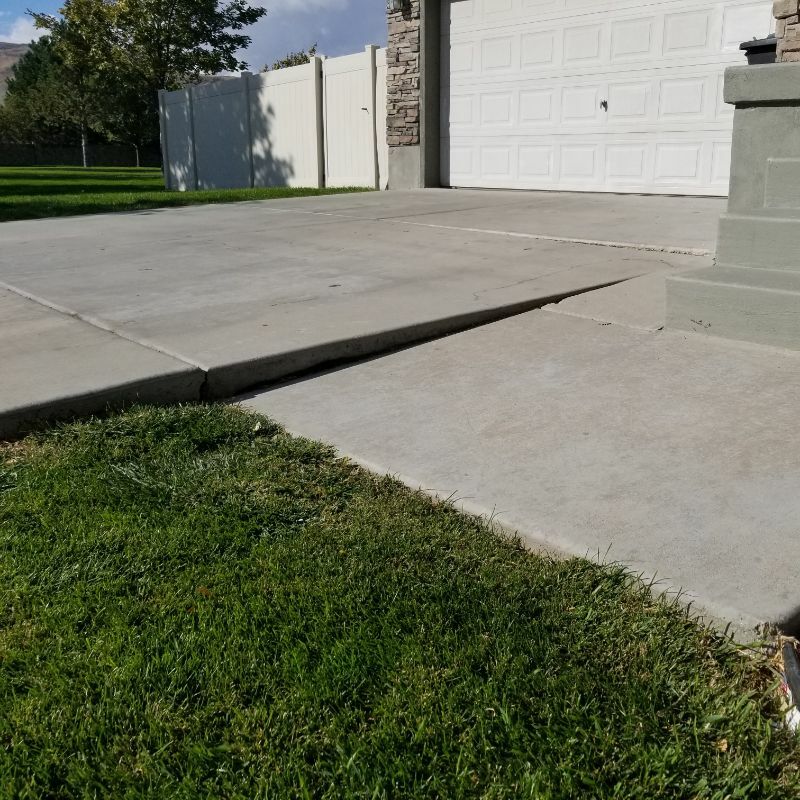 Concrete lifting in Utah (also called concrete leveling) is very necessary. 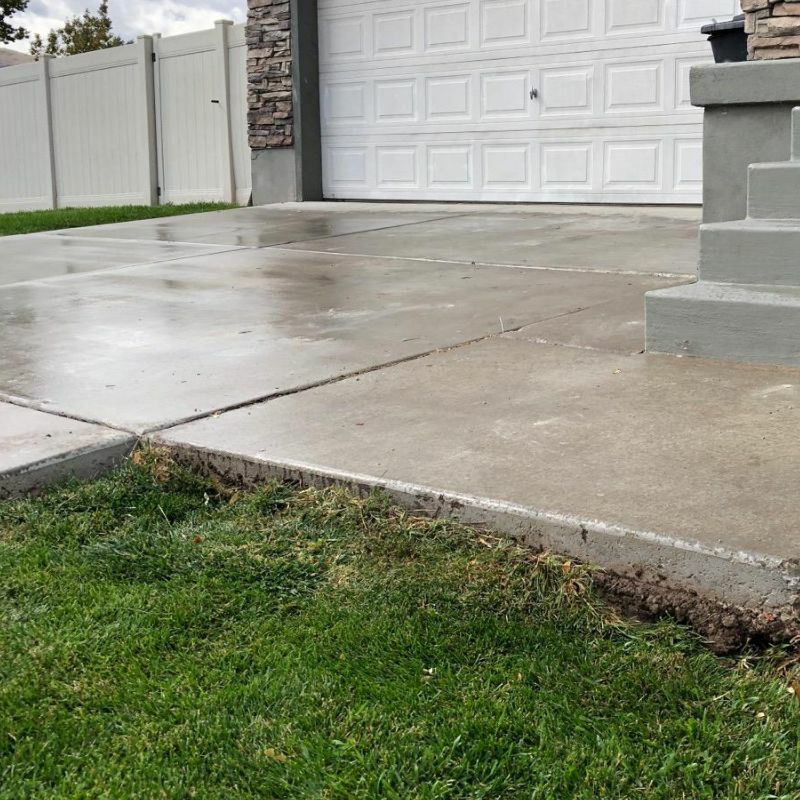 Because of the way Utah was settled and turned from desolate to habitable and beautiful, there are not only different types and densities of soils but also temperature and moisture changes that can change the way your concrete lays. If your house was built on a hill, the ground was probably added to, compacted and leveled. 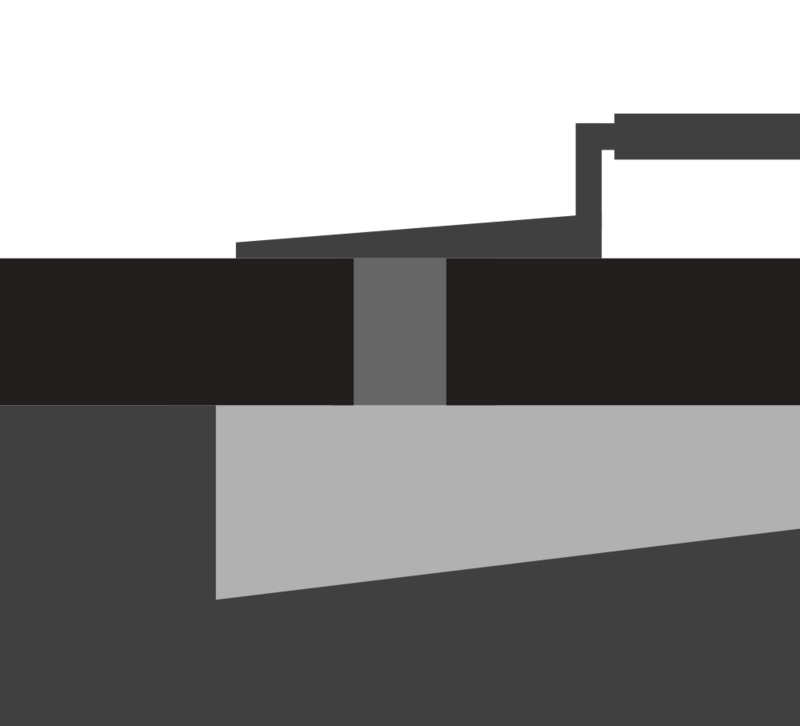 As the non-native soil settles, over the years, voids can be created below your concrete, and if there is a seem in the concrete, or a load on the concrete above the void, it will shift, even cracking to settle into the void below. 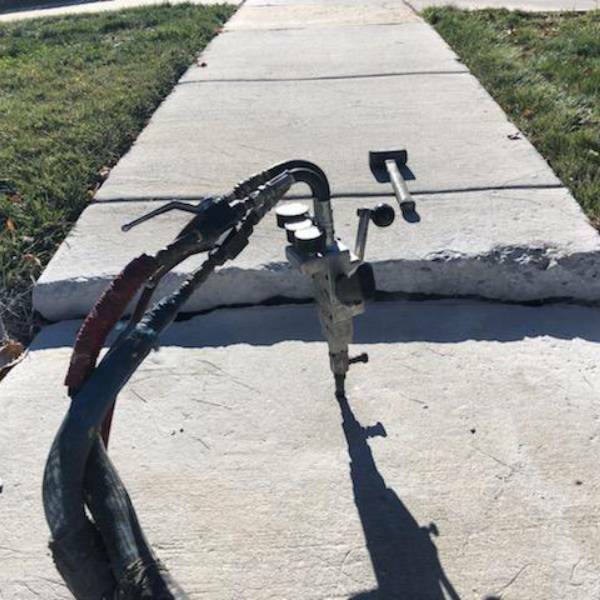 Wondering how to Level out your fallen concrete with concrete lifting? A faster and more effective technique has been developed, which uses eco-friendly, expanding polyurethane foam. 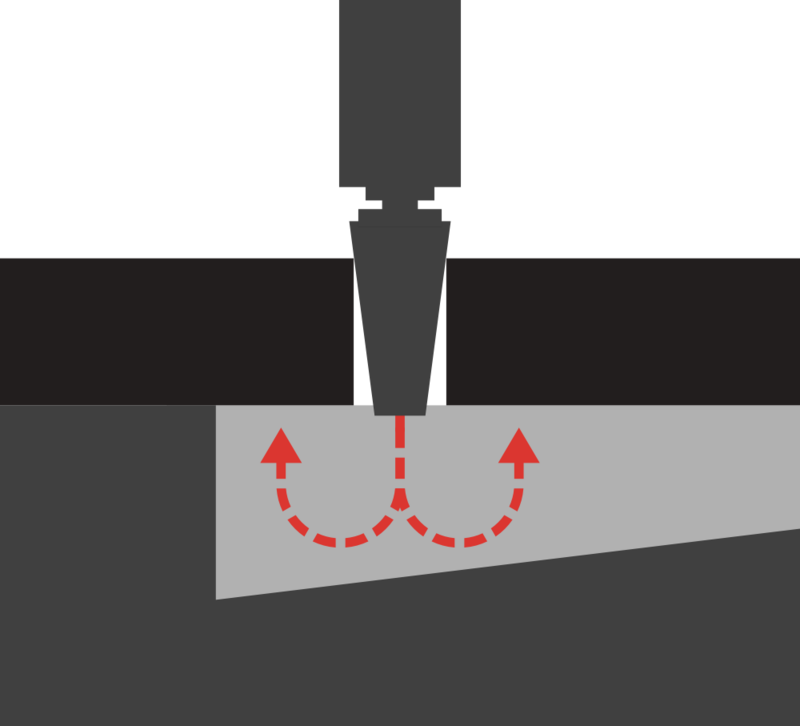 This is the technique that we use. 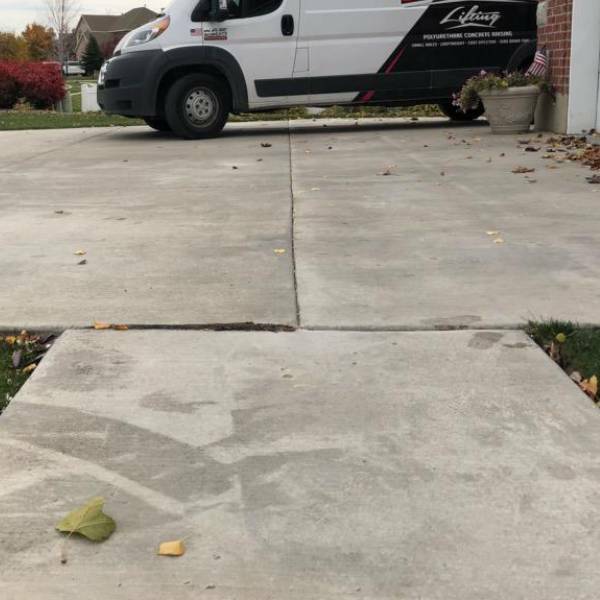 Unlike the alternatives, our leveling service cures in minutes and can be done in about an hour. 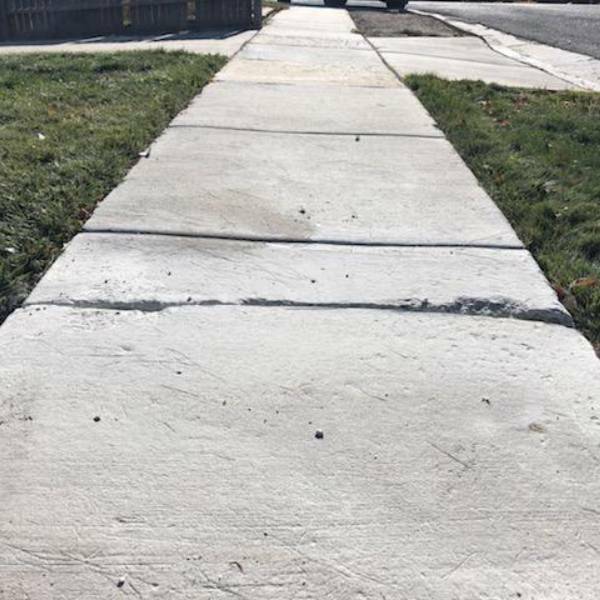 Within minutes of finishing, the concrete can not only be walked on, but driven on. It can support thousands of pounds of weight without any trouble at all! 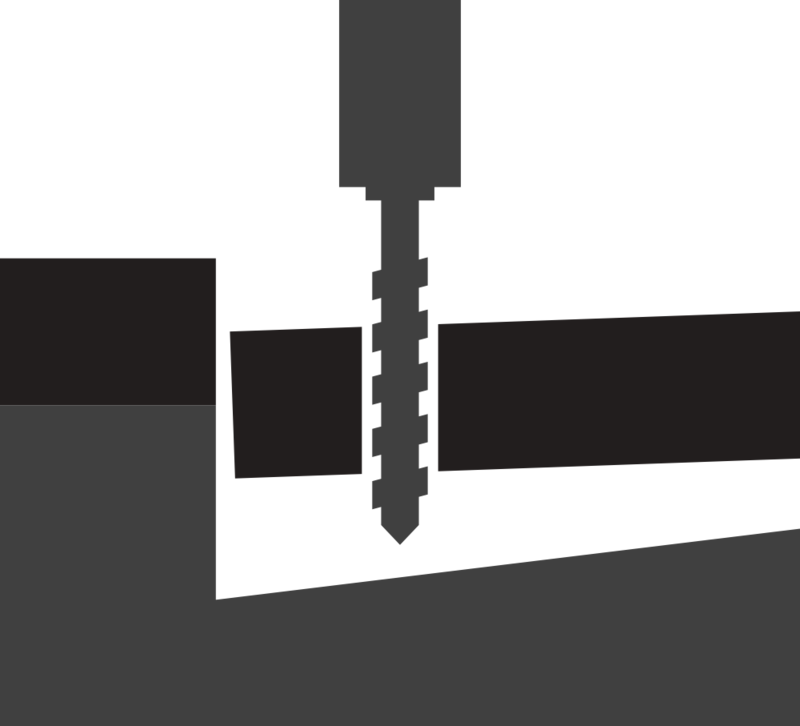 A pattern of dime-sized holes is drilled through the sunken concrete slabs. Insert an air-tight tube, attach a hose from our pressurized injection system and inject our eco-friendly polyurethane expanding foam. The tubes are removed and we patch the drill holes with cement. 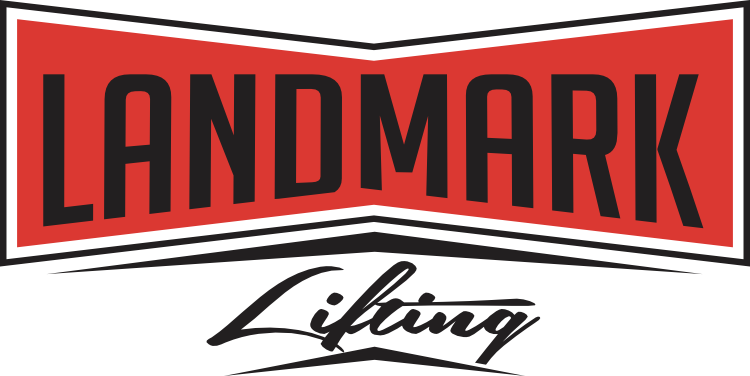 You're cement will be able to bare weight immediately! 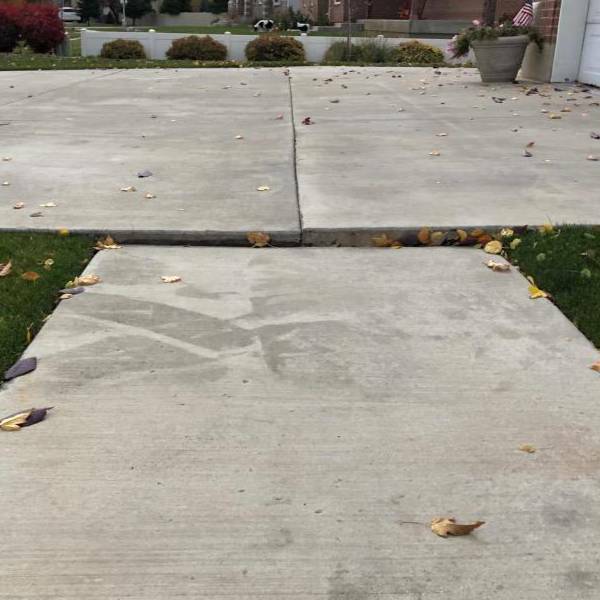 Call us today and we’ll come out right away to make your concrete safe and level again.